Everyone’s family is different. Some have children, some live with their aging parents, and others have cute furry family members. 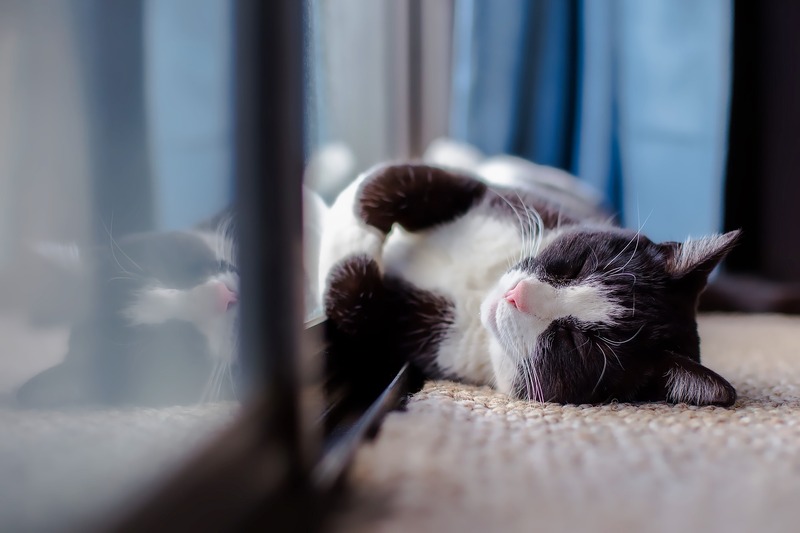 A lot of pet owners who are looking to rent may come across the obstacle of renting a home that will allow their cats or dogs. Their searches are limited due to the fact that they have an animal as their roommate. The demand for pet-friendly rentals is continuing to increase. If your rental is not pet friendly, why not? Here are the reasons why it is beneficial to make your rental a home for animals too! Those who have pets will restrict their rental search by looking for rentals that are ‘pet friendly.’ This means that all other rentals that are not pet friendly, and hidden to the renter. When your home allows pets, you are able to reach a wider audience of individuals who are looking for their perfect rental. 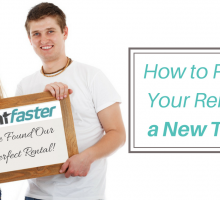 This can be beneficial if you are looking to rent out your home faster. Your ideal tenant may just have a dog who needs to tag along! In Canadian households alone, 37% own a cat and 32% own a dog (Agric.gov.ab.ca). When you allow animals into your home, your ad views will skyrocket and that perfect person is more likely to find it… faster! Because your home rental is pet friendly, the tenant living there will have a harder time letting go of it. They know the market is difficult to find a pet-friendly home, so they appreciate how good they’ve got it with your rental! This will likely result in gaining a trustworthy tenant for the long-haul – one you know will take great care of your home because you gave them (and their pet) a great place to stay! 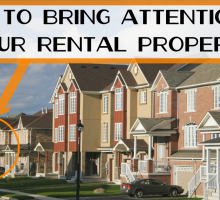 This can lead to a better relationship between the tenant and landlord. When your relationship is good, the renter is more likely to renew because you are an understanding and awesome landlord! When you allow a pet into your rental, you may decide that an extra pet deposit is required with their damage deposit. This will increase the likelihood of the individual taking better care of the property and they will likely work hard to prevent any pet damages. Be sure that before you rent out your property, that your rental agreement includes the rules and expectations of having a pet in the home. You want to ensure that your new tenant is happy with the agreement before signing the forms. Once they have agreed to your terms, they and their pet will move in knowing exactly what to expect and know how to take better care of your property. What types of pets you want to allow. How many pets are acceptable. Areas the pet is and is not allowed. Size of the animal (ex. only cats and small breed dogs). Another benefit of being able to select your tenant, is that you can ask to meet each tenant’s pet. This can give you an idea on the temperament of the animal and whether or not it would be a good fit for your home. Meeting with the tenant and their pet also gives you an opportunity to answer any questions and lay-out the rules of the home. To get a further understanding of the pet and owner, you can ask for a pet reference (ex. a veterinarian or previous landlord) and current animal license and registration. 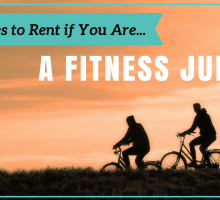 In doing this you will have the chance to ask the renter’s reference if the animal is up to date on shots, has a good temperament, and is a behaved animal. Because you make the ultimate decision of who stays in your home, if you ever are hesitant of an animal based on their behaviour, size, etc. then you have the option to reject the application. 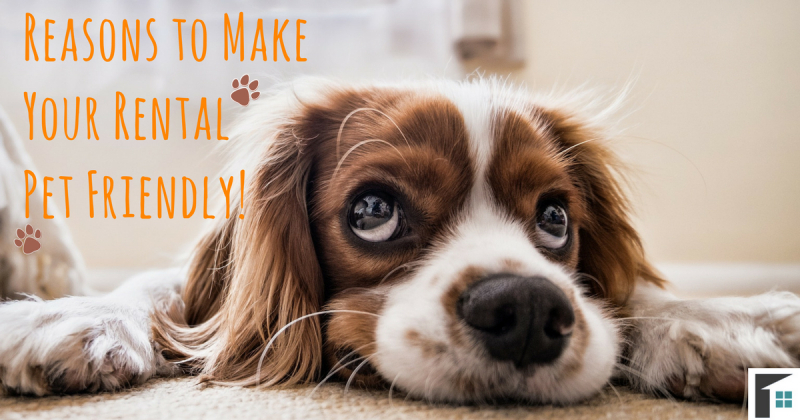 If you are still hesitant about making your rental pet friendly, then it may be comforting to know that you can make an increased income for a pet-friendly rental. Pet owners looking to rent understand that their animal can cause damage, and so are willing to pay slightly more rent to compensate for that risk. As well, there are fewer pet-friendly rental listing options, so the limited availability makes your rental one of high demand. Along with asking for an extra pet damage deposit, you can increase your overall rent to allow for tenants with pets. 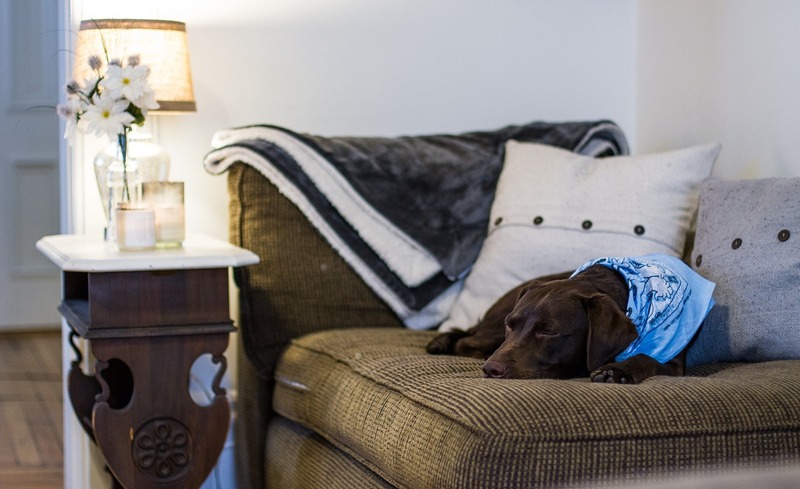 When you make your home pet friendly to renters, you have the option to reach a wider audience, make the rules of your home, and even find an amazing tenant for the long-term! Once you have made your home pet-friendly, be sure to add the information to your rental listing description on Rentfaster.ca! Now all you have to do is select the perfect tenant for your home!